Warp Records commissioned us to make their promotional umbrella for Aphex Twin. The Aphex Twin umbrella is as dramatic as the musician’s work. 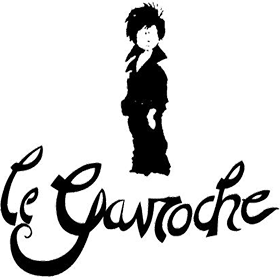 This great promotional umbrella for the musician who is well known for his influential and idiosyncratic work in ambient techno and dance music is a great example of our digital print that takes detailed artwork and interprets it so well onto the premium quality pongee we use on our umbrellas. 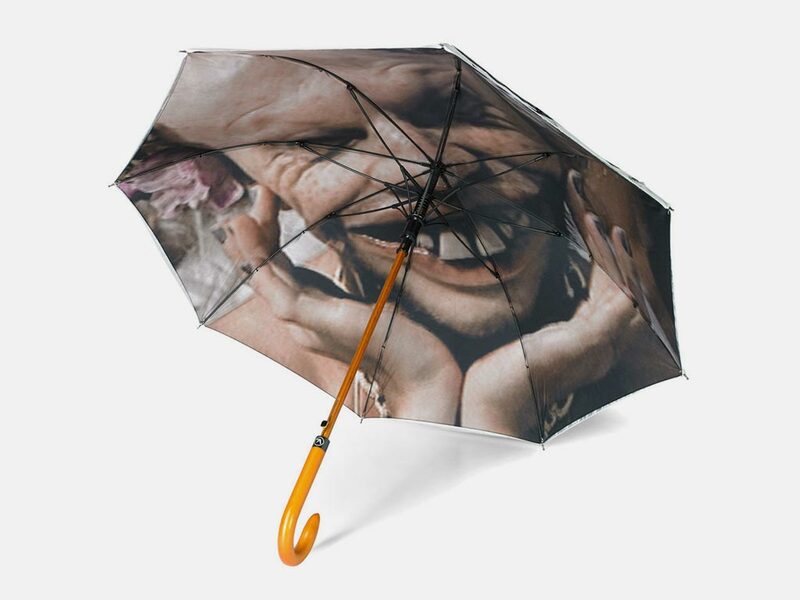 Aphex Twin’s self image which is distorted and creepy is a signature look for the musician and has been recreated on this promotional umbrella.